The City of Sudbury recently passed a unanimous Council Motion to implement a Sewage Bypass Alert, whereby the public will be informed in real time when there is a sewage bypass or spill at any of their 13 wastewater treatment facilities. Sewage bypasses are becoming more frequent due to the extreme rain events associated with climate change, and this contaminated freshwater could pose a risk to residents who take their drinking water or swim downstream of these facilities. 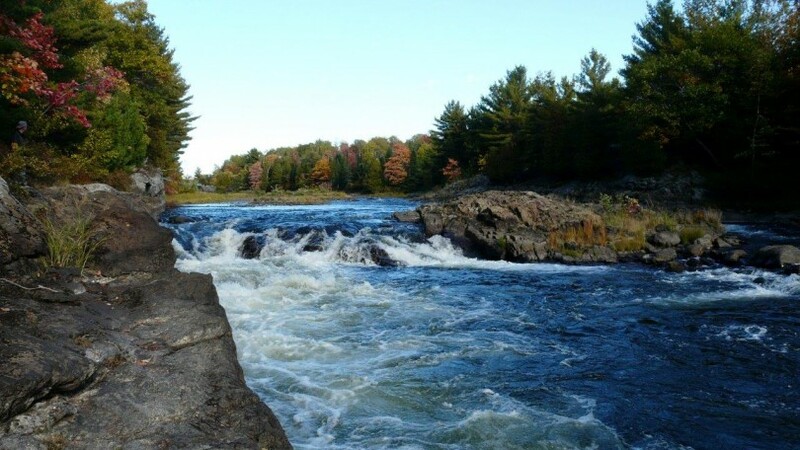 Ontario Rivers Alliance also made a request to the Ministry of Environment and Climate Change, in October of 2014, to incorporate this important public safety measure into policy throughout the province. All Sewage Bypass Alerts will be posted on the City of Greater Sudbury website here. There are numerous Waste Water Treatment Facilities (WWTF) across the province releasing treated, untreated and partially treated effluent into streams and rivers that run through large and small communities that also rely on river water for their public and private drinking water and general household uses. Increasing incidences of extreme rain events are making overflow and bypass of sewage a common and necessary strategy for many WWTF’s in Ontario. ORA understand that in the short-term this is done in order to avoid back-ups into their treatment facilities as well as individual residences; however, in the long-term there must be a province-wide strategy to avoid untreated and partially treated releases of sewage effluent into the environment. 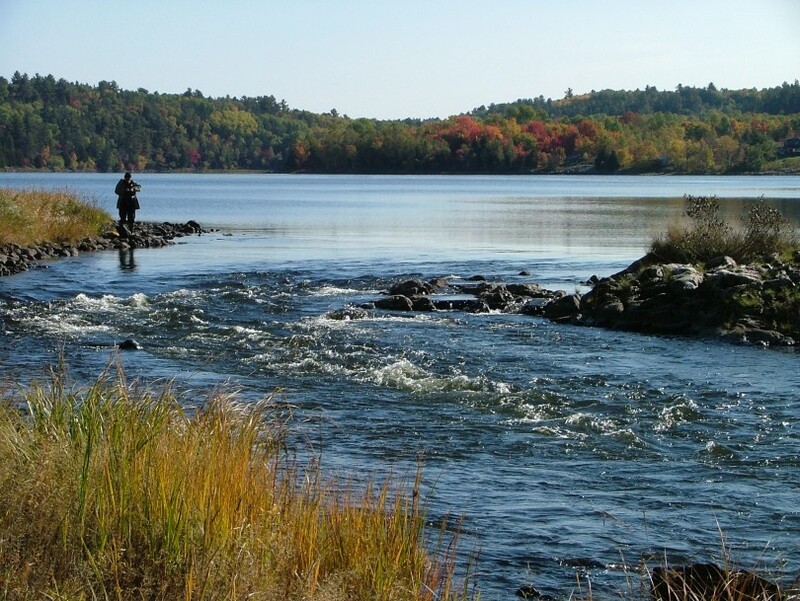 For example, in the Greater City of Sudbury, there are nine wastewater treatment facilities releasing treated, partially treated and untreated effluent into the Vermilion River watershed. On 13 and 14 April, 262,999 m3, and again on 15 May, 59,778 m3, of partially treated sewage was released into the Vermilion River and its connecting lakes. During 2013, 427,235 m3 of partially treated sewage was released through bypass and overflow from one Sudbury facility alone. 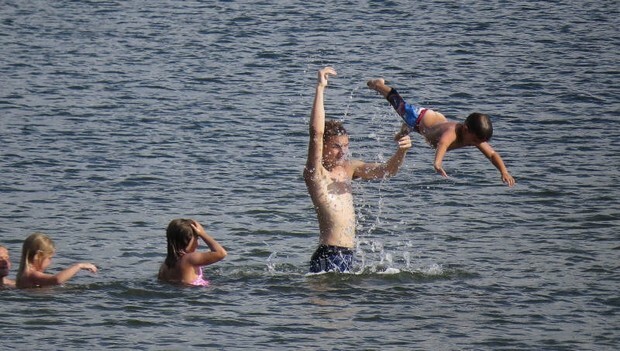 Many residences rely on the Vermilion River for their drinking water and general household water usage, and public health and safety is placed at risk if untreated and/or partially treated sewage is present in their private water intakes or children and adults are swimming in affected river water. There must be a standardized policy in place that sets out when and how the public is to be alerted when their water supply has been compromised. ORA is confident that this is not an isolated problem, as very few WWTF were made to handle the extreme rain events that are becoming more and more prevalent with the effects of Climate Change. The cumulative effects of numerous bypass and overflow events on the creeks and rivers feeding the Great Lakes also contribute to the prevalence of Cyanobacteria blooms on area lakes, as well as the Great Lakes. The City of Kingston has a great model for other municipalities to follow through their Sewage Alert System and on-line Bypass Log which reports bypass and overflow incidents on their website. Facebook and Twitter communications should also be utilized in an effective strategy. The bottom line is that local downstream residents need to be notified at the earliest possible moment of any potential risk to their water source and/or their health and safety. When an overflow or bypass is reported to the MOECC and local health unit, at the same time the public must also be notified through an alert so that precautions can be taken. The City of Sudbury is now in the process of implementing this policy; however, we are awaiting a decision by MOECC on whether this policy will be implemented throughout all of Ontario. Update: Water Power Group was denied a Feed-in-Tariff Contract because the entire north is now constrained, with no more availability on the power grid. Water Power Group plans to develop the Cedar Rapids site as a waterpower project. 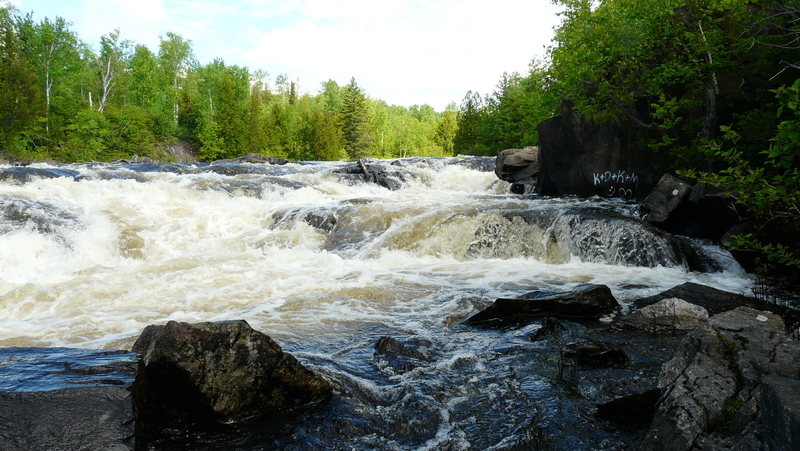 They are proposing a true run-of-river type project, on a section of the Vermilion River, just south of the Town of Capreol, and promises to be low-impact and to maintain the natural beauty of the area and rapids. Water Power Group will apply for a 40-year, fixed-rate contract with the province under the Large Energy Procurement Policy. More information here. ORA has no position on this Proposal until more details are available; however, Water Power Group has a track record of low impact true run-of-river operations which tend to be less destructive to the riverine ecosystem. They have attended our ORA General Meeting and made presentation regarding their ethics and standards.